Endometriosis New Zealand has resources available for girls and women wanting information on endometriosis including treatment and management. Want to order our resources? Endometriosis and Pelvic Pain – the must have book! Only $45 This includes postage/packaging within NZ. Please allow 10 days for delivery. We are happy to post the book overseas however the cost to do this varies according to where you live. Please email info@nzendo.org.nz to confirm the cost of postage to your country. Please include your name and use BOOK in reference/code and don’t forget to email us at info@nzendo.org.nz with your name and a mailing address. If you would like to donate a book to a school of your choice, please email info@nzendo.org.nz with the name of the school. All proceeds from book sales go to ENZ for on-going development of their services and programmes. What do other’s think of the book? Check out this review by Ms Kathleen Peters and Professor Ian S. Fraser, which featured in Medicine Today, July 2012. The eBook is an abridged free version of our hard copy book. 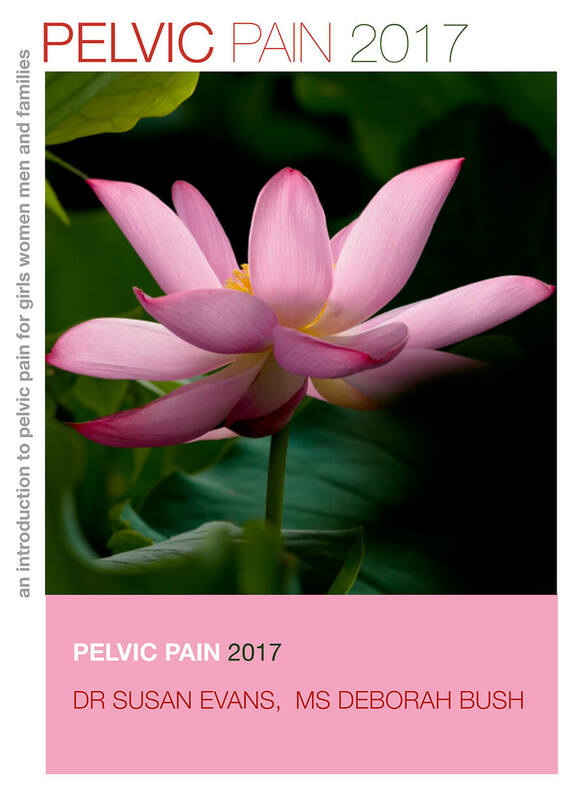 For those who require more information the hardcopy of the book contains more details on endometriosis, self-management, fertility, real life stories and more.